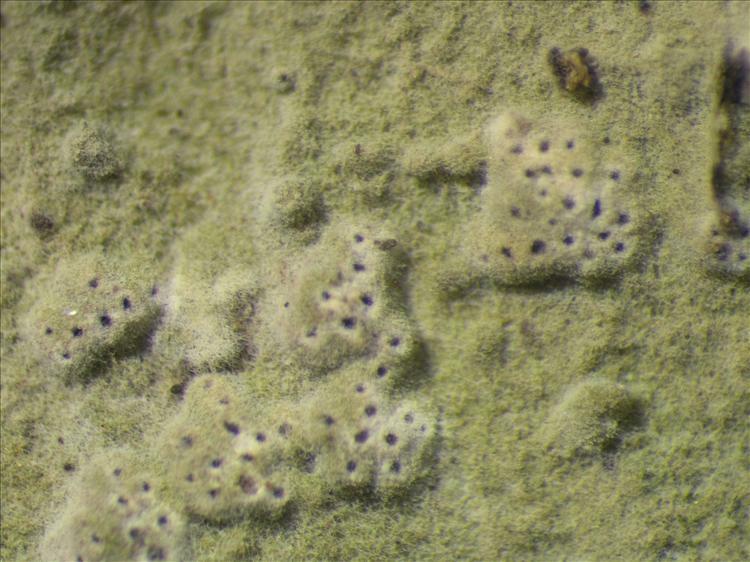 Comments: Thallus with apothecia. leg. Sipman 54961 (B). Image width = 4 mm.